Show your GoStoner pride with this women’s zip up hoodie. 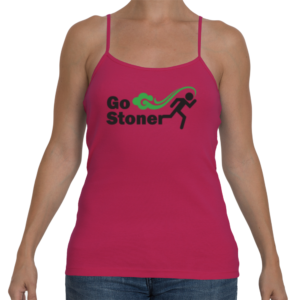 Show the world you are the new active Stoner, ready to take on any challenge in your way! Look fashionable in this quality hoodie by your friends at GoStoner!